MY MODEL BODY: LET'S INTRODUCE US FIRST! For the last 14 years I have been working as a model here in the USA. Modeling it is an amazing job, but you are alone traveling most of the time, spending countless hours at airports, finding your ways in different cities, hoping for hotel to hotel, trying to exercise when is possible, waiting and waiting for hours at castings that you will never get the job, hearing you are too fat or you are too skinny, not having time for your family and friends.....Ok , I will tell you about the positive side now. The plus is you get to travel the world, meet great people, experience different cultures , make a living . And after all these years I never lost the passion for modeling. I am not your typical super tall super skinny runway model, I am a healthy girl and that's why I am creating this blog. I exercise regularly. Swim, Bike, Run, MY MODELBODY® GAME are some of my weekly activities . On this blog is will show a little bit of my routine, how I keep a fit body even after having a kid, some of my modeling trips and jobs, my tips on eating and exercising. Hope you will enjoy the journey with me. 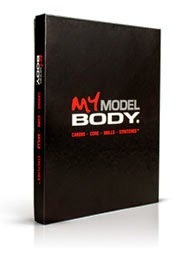 Jeff Monroe is the creator of the MY MODEL BODY® program. He has been a professional model and personal trainer for over 19 years. Some of his past campaigns include Ralph Lauren, Abercrombie & Fitch, Gap, Versace, J. Crew, Chaps and Polo Sport. Appearing on covers of Men's Health, Men's Journal and even GQ Magazine with Supermodel Heidi Klum. Jeff has written hundreds of exercise protocols and continues to be a certified fitness instructor to all walks of life - from pro triathletes, famed musicians and actors, police officers and fire fighters, military personnel, All-American athletes to World Champion boxers and MMA fighters. Most importantly, Jeff uses his years of experience to train every day men and women that want to look and feel their best. He gives them the education along with the tools and techniques required to reach their individual goals. 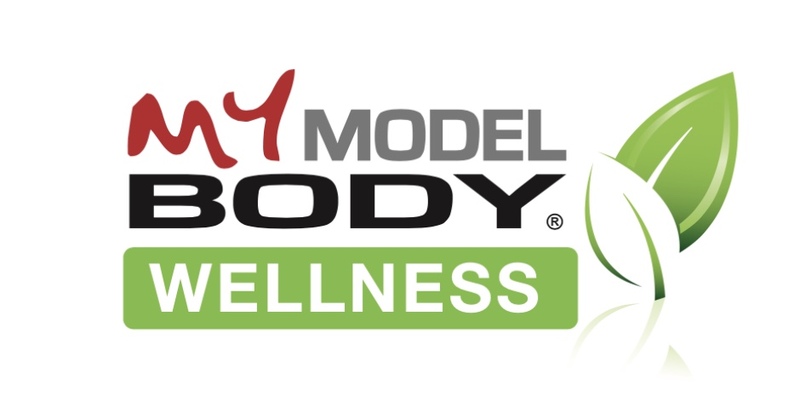 Achieving short and long-term health and fitness success by guiding them to find their own "model body."